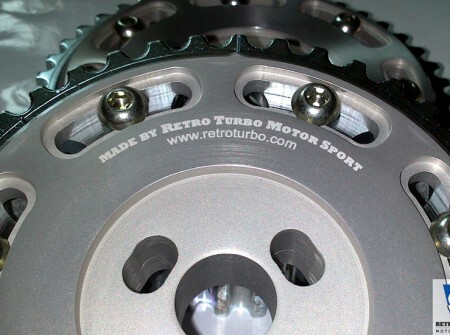 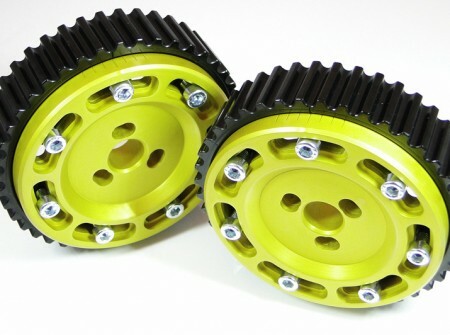 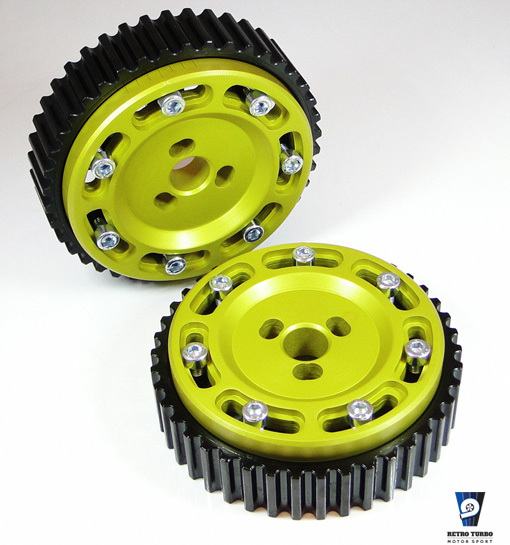 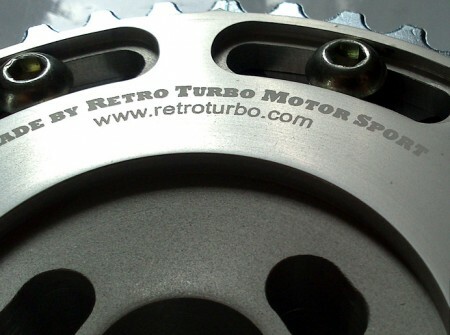 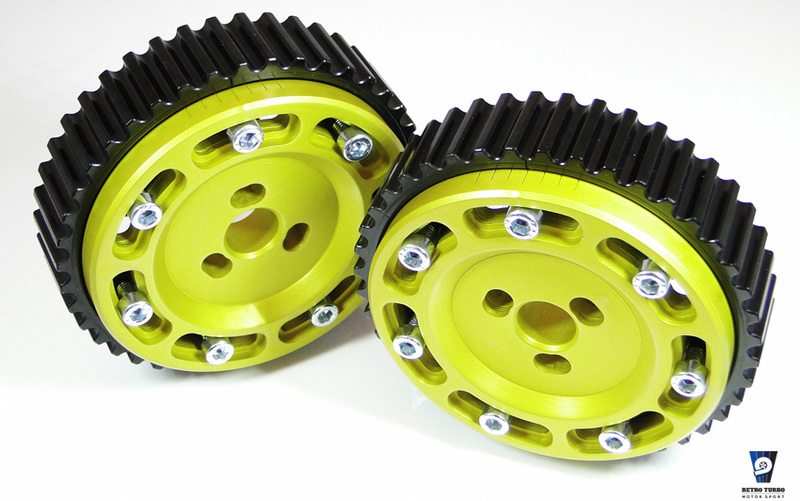 Set of adjustable cam wheels for ‘T5′ and ‘T5-R’ B5234T engines found in MK1 Volvos 850 and V/S/C70. 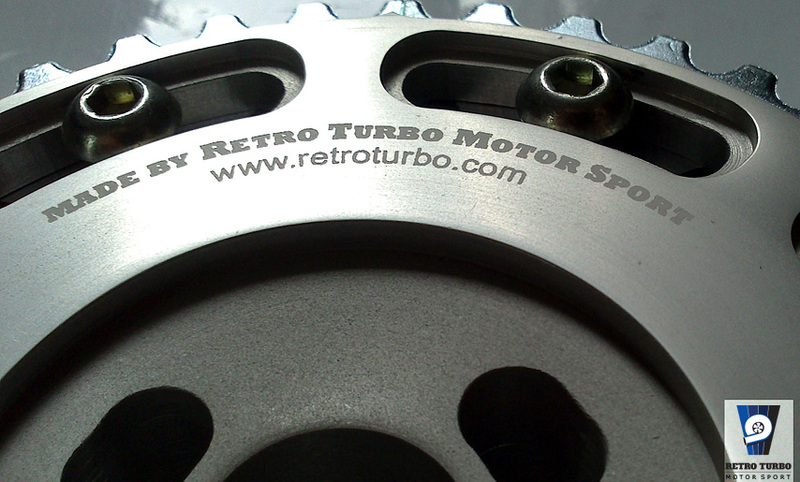 Please inquire about current lead times before committing to a purchase through contact form. 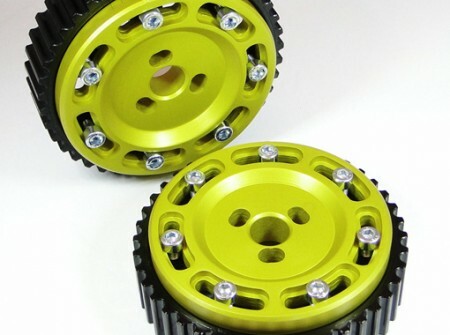 SKU: kolko850t5VER1. 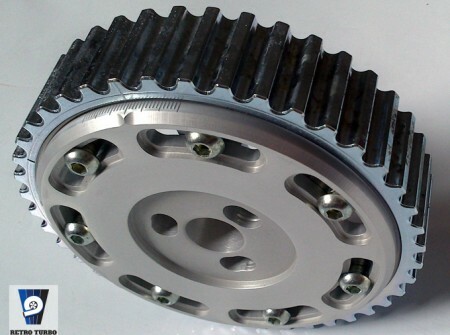 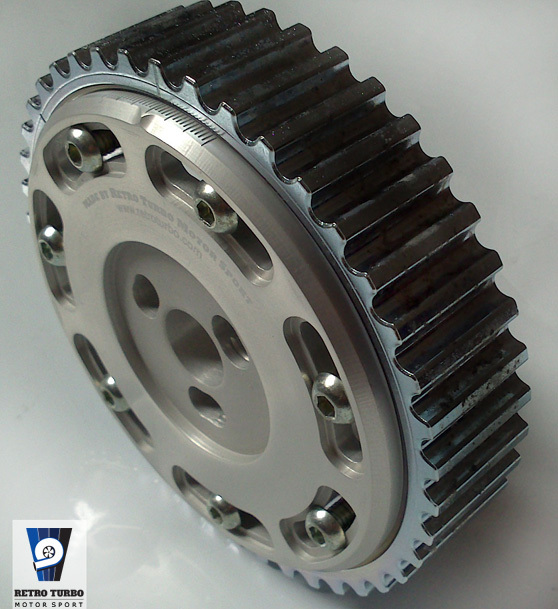 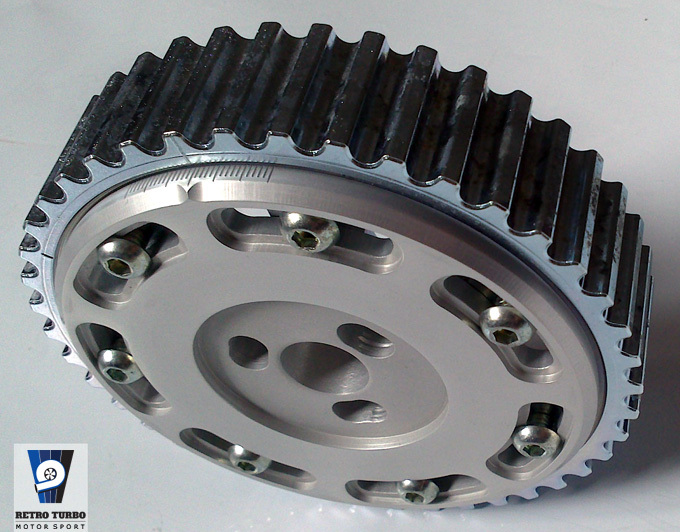 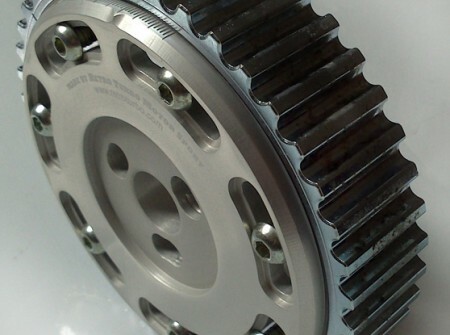 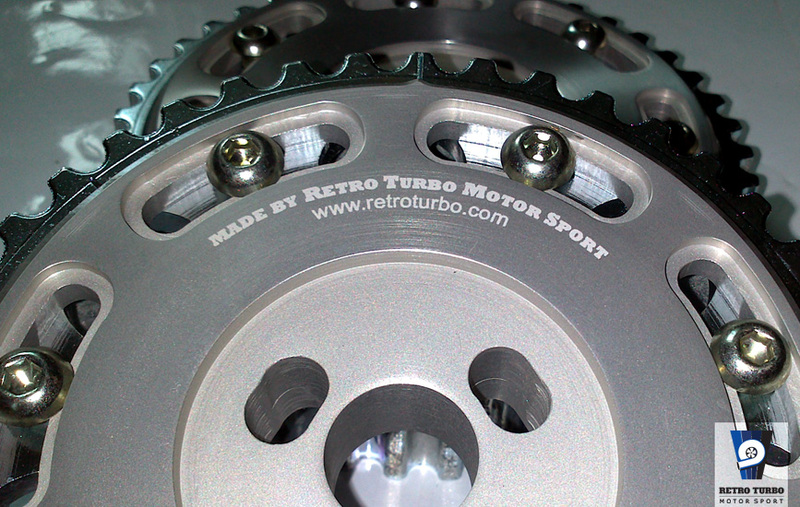 Category: Adjustable Cam Gears, Camgear, Custom Made Parts, Volvo 850/S-V70MK1 Series Parts. 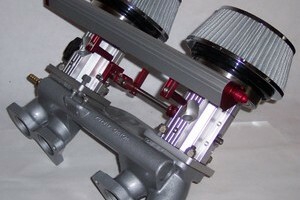 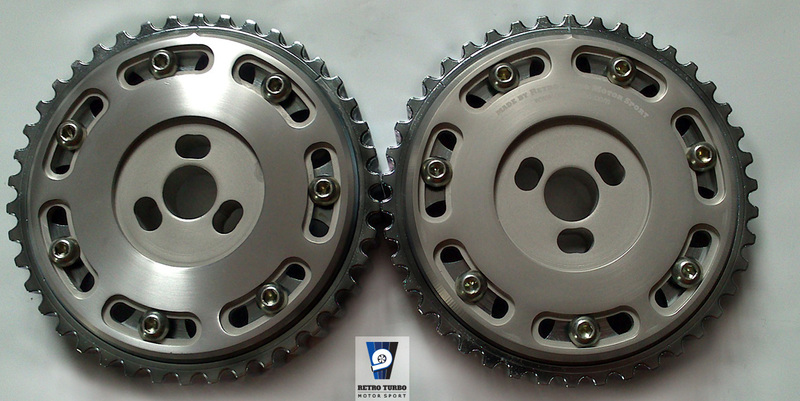 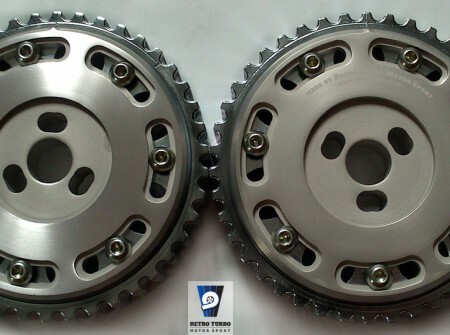 45mm/1.75″ Twin SU kit for the Volvo B18 or B20 engine.